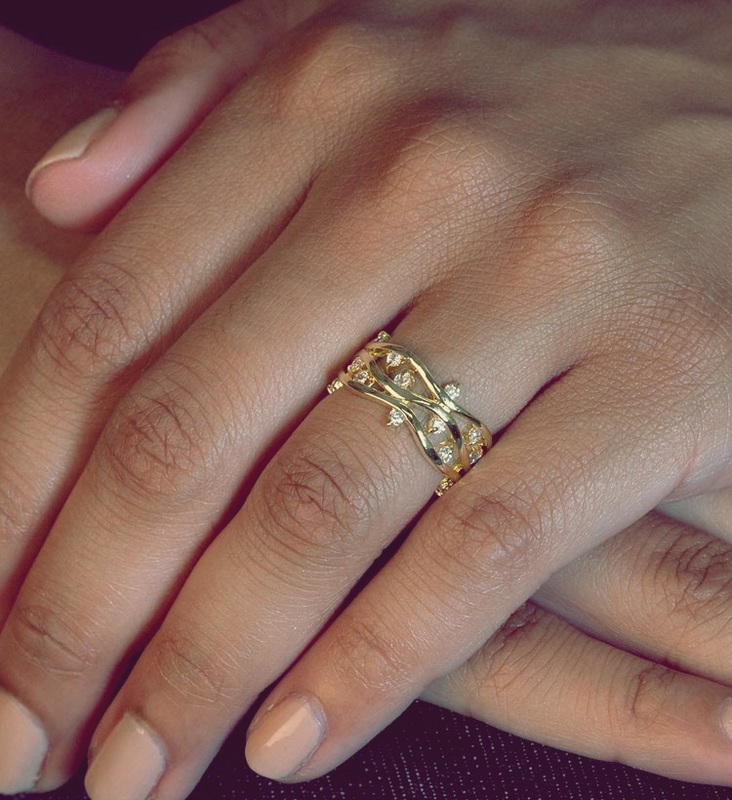 What girl doesn't need a little more jewelry in her life? 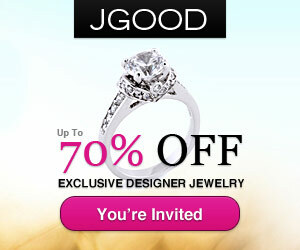 That's why I was super excited when the nice people over at JGOOD sent me some amazing jewelry to try out. If you've never heard of JGOOD - it's a member only site that offers limited trunkshow sales on independent and branded designer collections. Much like other flash sale websites, it offers social rewards to it's members and incredible deals you can't miss out on. Also, the matte & gold layered pebble statement necklace ($28) and the triple hoop earrings ($18) caught my eye, and even though the earrings arrived slightly damaged, JGOOD made sure to send me a replacement right away. No questions asked. I really loved everything I received! The service was great and the shipping was fast, and you can't ask for anything better than that. Like what you see too? JGOOD is offering my readers 15% off their entire order until March 15th with the coupon code "MOMMY 15". 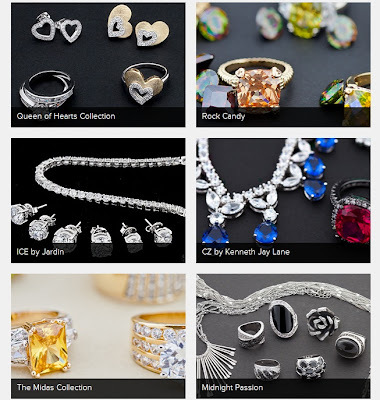 Membership is free and all you have to do is click on link below to start jewelry shopping! Happy shopping ladies! Let me know if you get any goodies. Disclaimer: I am affiliated with JGood. Products mentioned were provided for review purposes. I LIKE THEM TOO ! !